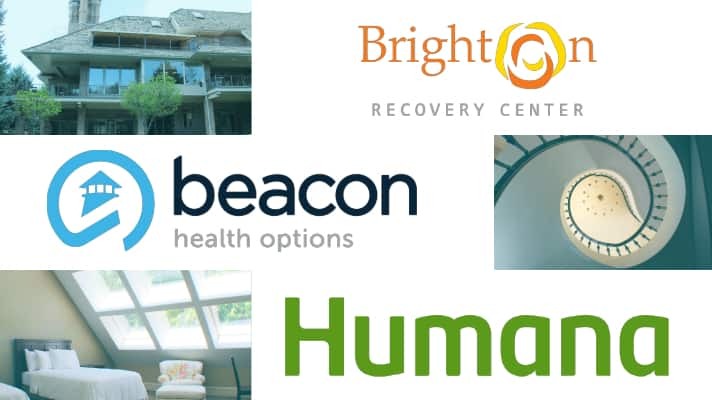 Brighton Recovery Center is now in-network with Beacon Health Options & Humana! Beacon serves more than 50 million people and Humana serves over 13 million. This means more individuals will have access to Brighton Recovery Center’s renowned level of care and commitment. As a national provider of residential, partial hospitalization, and outpatient programs in Utah, Brighton Recovery Center is dedicated to expanding quality care to more people in need of mental health and addiction treatment. Brighton specializes in treating grief, trauma and mental health issues, such as depression, anxiety, bipolar disorder, and other clinically relevant maladies. Everyone at Brighton is focused on the same goal: To bring each individual through a personalized, successful treatment process with dignity, hope and excellent care. Brighton is also in networks with Select Health, EMI, and PEHP.